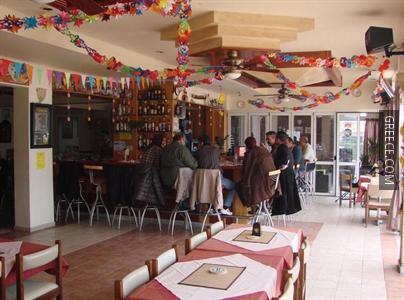 Located within the scenic parkland of Faliraki, the Antonios Hotel Faliraki offers comfortable accommodation and a full range of facilities, including a kids pool, a swimming pool and family rooms. 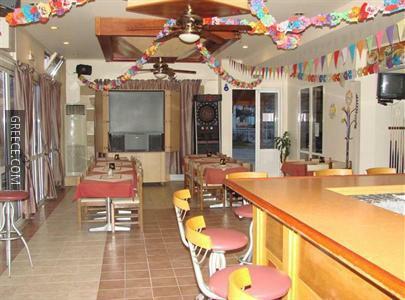 Just a short walk from the coast, this hotel is perfectly situated for those in search of a beach-side escape. 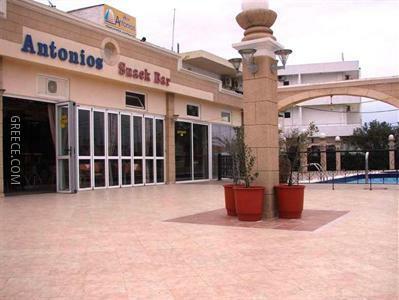 The Antonios Hotel provides a convenient 24-hour reception as well as bicycle rental, a cafeteria and luggage storage. 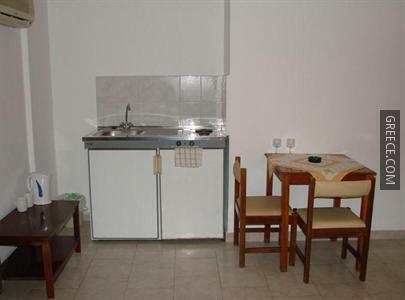 Every comfortable room at the hotel features a refrigerator, a kitchenette and a TV. Unwind with a coffee or enjoy an appetising breakfast at the hotel's on-site cafe. 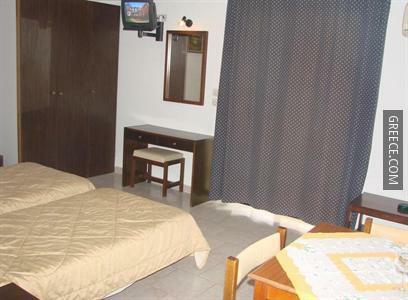 Diagoras International Airport is less than a 25-minute drive from the hotel. 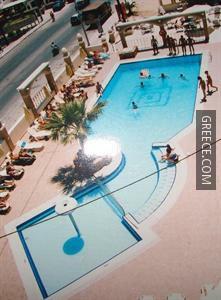 Located within a short walk from the hotel is Faliraki Beach.